It’s exciting to leave the hospital after your spinal cord injury (SCI)! But it can also be a little scary, too. Taking on life outside the hospital is a big step in your recovery, but common daily tasks may now seem difficult and unfamiliar. 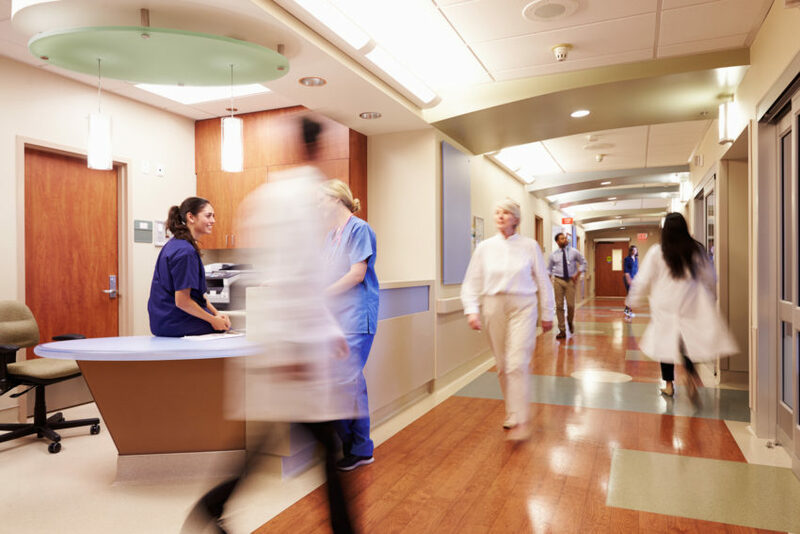 These tips will help you organize and plan as you prepare to leave the hospital. While you are still in the hospital, make a list of all the supplies you use throughout the day. This would include medications, respiratory therapies, skin care, and continence supplies such as catheters or enemas. Make sure you have a medical supply company lined up to deliver these things to you once you are at home. Some medications and supplies you may not need to continue to use after you leave the hospital. Talk to your doctors about the ones you will be kept on after discharge and if there will be a different protocol for home use. Any medication you will need immediately should be filled before you leave the hospital. Are there any possible complications that could arise once you go home? Ask your doctors and therapists what complications might arise. Be familiar with the signs and possible symptoms. Know what you or your caregiver should look for. Clarify with your doctor what to do if you experience any of these signs. When should you call your doctor? When should you get emergency care? Are there immediate actions you can take at home to start addressing the situation, such as catheterizing more frequently if you have a bladder infection. If you didn’t have a good primary care doctor, now is the time to find one. Ask around and find out who others recommend. If you know someone else who uses a wheelchair, see who their doctor is. 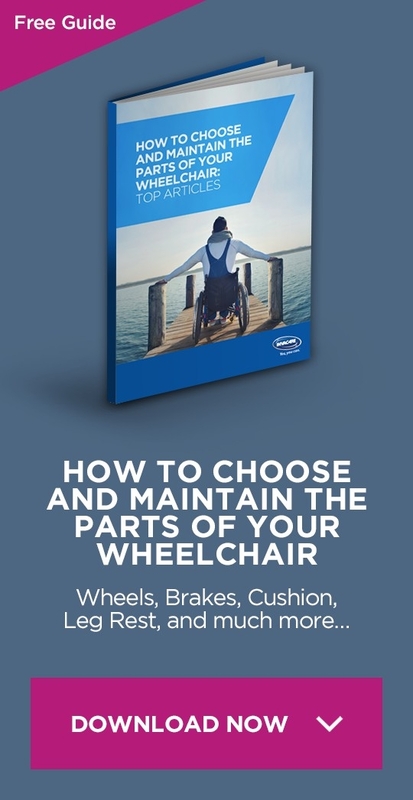 It is helpful to find a doctor who is already familiar with issues that are common with wheelchair users, such as pressure ulcers. If you already have a doctor you use and like, go ahead and schedule a follow-up appointment. At that appointment you can discuss all your new information to ensure there will be no gaps in your care. They will want to be updated on all your medications as well. Consider whether or not your transportation situation will be changed because of your SCI. If you used to drive, you might make it your goal to start driving again. However, you will still need to arrange for a temporary solution until you can go through the process of learning to drive with hand controls and installing them in your car. No matter your future plans, you will have an immediate need to get to your therapy sessions and doctors appointments. Will you be able to use public transportation independently? Do you need to arrange rides with family members or friends? Do you need to get the contact information for a private transport service, taxi, or accessible Uber? Decide on the protocol for emergency situations. Create an emergency card, or get an emergency bracelet. Include information such as your medical conditions, allergies, and any current medications. If you have room, list your healthcare providers and any emergency contacts. Keep this information on you at all times, but also make sure other important people have copies as well. This would include your caregiver, close family and friends, and possibly your neighbors. If you will be returning to a job outside the home, you might also want to make this information available to your employer or a co-worker. You will feel much more confident leaving the hospital once all of these things have been accomplished. Sometimes you may find that it is best to go to a rehab facility between your hospital stay and your final arrival home. If so, here are some great tips on planning for your return home after rehab. 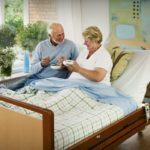 Many of these suggestions can be used for the transition from hospital to home as well.